It may not surprise anyone that TNF -- or, TheNitromeFan -- has selected a game from Nitrome Limited as one of his picks. TNF has gone for Ice Breaker, which first launched on Miniclip in 2009. "In a nutshell, Ice Breaker is a 2D physics-puzzle game where your goal is to rescue stranded Vikings trapped in or by ice," TNF explains. 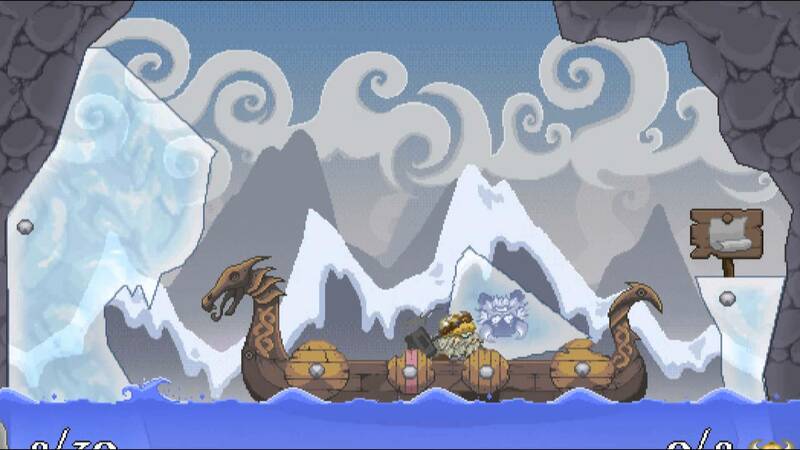 "You are tasked with cutting ice within the level in such a way that the Vikings safely land in the Viking ship, while avoiding dangers such as monsters and rune stones that kill your Vikings on touch." Ice Breaker naturally starts off easy before ramping up in difficulty, but the way it keeps the levels fresh while letting you restart any level at any point made the campaign a consistently engaging and satisfying experience. "There are some levels that require elaborate setups and cutting ice in just the right way in a specific order for everything to work out," TNF says. "There are some levels that require fast reflexes and precise timing to complete. There are levels that require you to juggle several events at once. Then there are levels that combine all of these skills." TNF adds: "It's a surprisingly layered game considering that your only control is using your mouse to cut ice in a straight line. And there's the satisfaction of completing a level after hours of toiling on it with no success… I had finished all of the levels dozens of times, and it somehow never got boring. The game as a whole really made me appreciate the art in video games, and it led me to love video games and play lots of them for years to come." Valve's first-person puzzler blew a lot of people away when it first launched, TNF included. 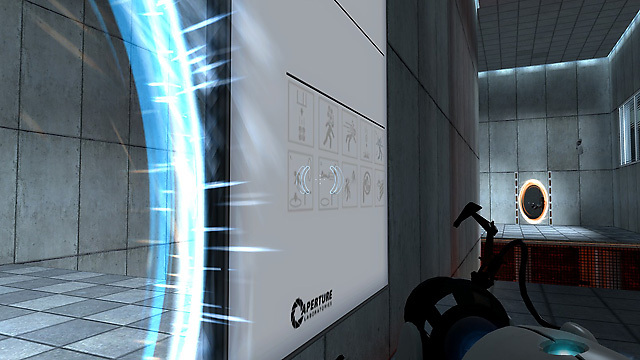 The game revolves around solving puzzles largely using the portal gun, which can be used to create two distinct portals for teleportation. "The storyline was top-notch, the gameplay was simple enough to be fun while complex enough to be challenging, and I couldn't have asked for a better ending," shares TNF. "What drew me in was the subtle-yet-not-subtle way of showing that while everything about Aperture Science looked fine, there were deeper nuances that hinted that something was horribly, horribly wrong. The fact that GLaDOS would casually introduce testing elements that could literally kill you was disturbing." TNF has spent "hundreds of hours" into the game. In fact, it was his first step into the speedrunning scene. "What I enjoyed about speedrunning Portal was a combination of its short length, the sheer number of unique glitches to the game, and the appealing movement of the Source engine used for this game," he shares. "There’s a trick called ABH (Accelerated Back Hopping), unique to the physics engine used for Portal, that increases your speed exponentially with each backwards jump. There’s a 'save glitch' that allows you to unload wall triggers and lets you shoot portals out of bounds. There are many other different tricks and glitches that are finicky to perform, but look quite impressive when executed properly." Put simply, not only is Portal a fantastic single-player experience but it is also very suited as a speedrunning game. 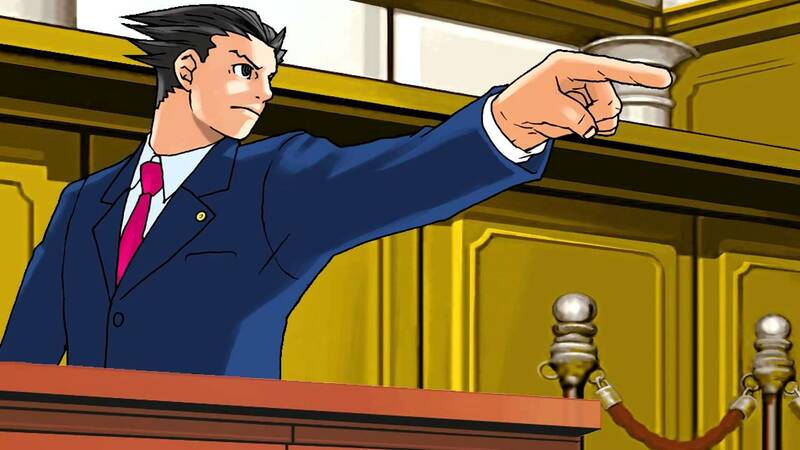 TNF wasn't a big fan of visual novels, so it came to a surprise to him that he found the courtroom adventure game Phoenix Wright: Ace Attorney immensely enjoyable. Following rookie attorney Phoenix Wright across a series of five cases, the player must try to get their clients found 'not guilty' through investigation and picking up clues, as well as cross-examining witnesses and finding contradictions in court. "It taught me that a game could be enjoyable even without very realistic elements or innovative gameplay," TNF says. One thing's for sure: Phoenix Wright: Ace Attorney oozes an incredible amount of charm. "I liked how relatable and likeable the protagonist was in the game," TNF shares. "Through his eyes, we see a whole cast of colourful and bouncy characters that bring so much life into the game." But it's also the twists and turns that make each case so absorbing. The way the narrative unfolds, and the way you're called upon to advance the case with logic and analysing the evidence, keeps the player on edge. "I enjoyed the courtroom sections," TNF comments. "Even though I knew in the back of my mind that this was not representative of an actual court, I liked reading through the courtroom drama, and getting to cross-examine witnesses and reading their dialogues. It was just a fun experience all around." TNF says that he replays the game every year, "just to enjoy it all over again".